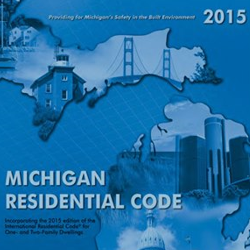 The 2015 Michigan Residential Energy Code was implemented February 8th, 2016. Builders have 4 different paths they can choose to meet this code. Prescriptive Path – Follow the code book exactly. This path offers the builder no flexibility and is definitely the most expensive way to build a home in most circumstances. REScheck Path/UA Alternative – Using a program called REScheck, we can determine if your proposed home is meeting the International Energy Conservation Code with the UA Alternative path. The problem with this path is REScheck has no State specific versions to compare to. For builders here in Michigan you will be comparing to a more stringent code. 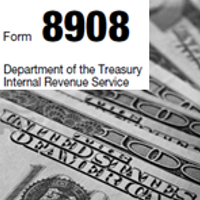 This path will also cost you more money and have very little flexibility. Simulated Performance Path – This path allows the builder the most flexibility. Our software programs allow us to compare to the current Michigan Energy Code. This path looks at the projected energy performance of the proposed home and has the potential to save the builder and homeowner the most money with regard to construction costs and ongoing expenses. 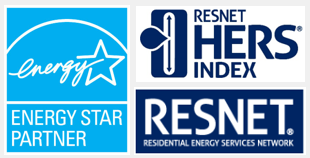 Energy Rating Index Path – Click HERE for more info. 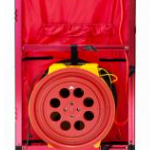 Blower door testing will now be required on every home by a independent approved 3rd party. 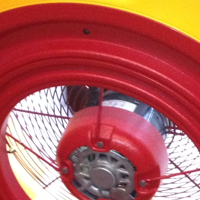 The blower door test result must be 4 ACH50 (Air changes per hour at 50 Pascals) or less. The last code was 7 ACH50 or less and did not require testing. Duct testing will be required on homes that have duct work outside the building envelope. For example if you have ducts in the attic, you will now have to test the system. Certain prescriptive and mandatory requirements have changed based on which climate zone you are building in. You are required to place a compliance sticker on the electrical panel that states the home passes the energy code. Mechanical ventilation will be required for every home. There are also some contradictions that we are trying to work out with this part. They are basically saying you can either do a balanced system (HRV or ERV), exhaust only or supply only system. 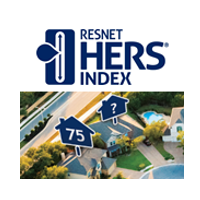 You can now comply by meeting a certain score on the Energy Rating Index (HERS Index Rating). Keep in mind this is just a basic look at the changes of the 2015 Michigan Residential Energy Code. I highly recommend you either contact us or your local building science consulting company to discuss the changes in more detail. Also make sure you discuss the changes with the Building Inspector that has jurisdiction in the area that you are building. Building Inspectors all interpret things differently.